This website is designed to keep the local archery community connected. 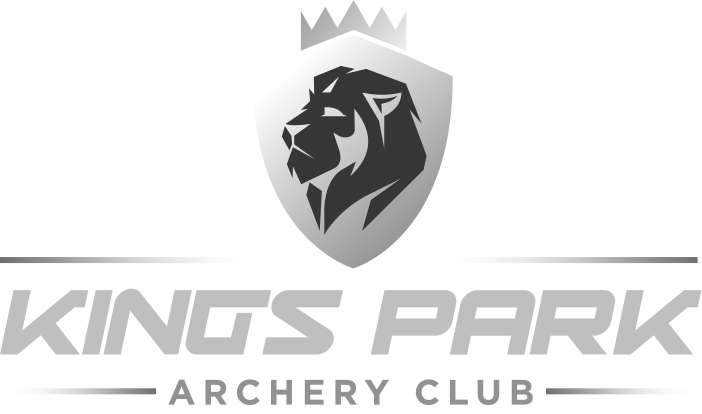 King’s Park Archery Club has a rich heritage and is one of the oldest & best Target Archery Clubs in South Africa. We’ve produced the most Proteas & SA Records. We are passionate about sharing the sport of archery with our community. Throughout the year we hold open days for the community to come and experience the thrill of archery in a controlled environment with some of the best archers in the country. Join our ever-growing community of archers. Together we travel to local contests and expos to learn and share the sport in South Africa. Stay up to date with all the local events by visiting our frequently updated events calendar. Members are able to register online.